A little box, containing the necessary components for making modular rotary switches for ALL the options that are possible (normal break-before-make, make-before-break, and shorting (all up to the current position). For PCB and free mounted ones, in a high quality and reliability version. Also momentary with return, two steps on each side, and coaxial ones. Kits like that were common in the 60s and 70s. I haven't seen one for decades, though. Passive components that combine resistance and defined inductance. We could call them reductors or some other clever name. Resistance in the 1mOhm to 100mOhm range, inductance in the nH to uH range. Example: I could order a reductor with 4.7mOhm and 330nH. Or 10mOhm with 750nH. I know those kits. But they don't produce rotary switches as nice as the ready-made ones and they always leave out some options. Most were low-to-medium quality and had open contacts. I'm going nuts looking for this. I have a PCB with an LCD close to the front panel, and I need to have a 1/4" jack on that same panel. I can of course route out a hole for a panel mount jack and then wire it up but seem so wasteful as it's an extra manual (expensive) step in assembly. ARM Cortex A with relatively large co-packaged RAM without needing to sign NDA (unlike Samsung/Qualcomm phone PoP chips). ETH PHY, USB PHY and PMIC integration is also welcomed. Something like AllWinner v3s with larger RAM and more beefy CPU (say, quad A7 or quad A53), preferably in 0.8mm or larger pitch BGA. In other words, OSD3358 with a modern CPU core and a Chinese price. 3 mm RGB LED with four leads at the bottom (not in one line, but one on each "corner", in square) of the dome and without edge (with a dot for cathode/anode indication) Can only find these 3 mm RGB LEDs with the leads in line and without round shape. Surface mounted ones may work. - Cheap tightly regulated 24 volt DC/DC supplies with 10 kV isolation. Something with some of those features exists, just not all of them. Have actually ended up deciding to buy stacks of cheap DIN rail supplies, which have 3 kV isolation, instead. May end up going to 60 Hertz Hell. - 1 kilovolt high speed (but stable at unity gain and DC) op-amps. - Cortex M4F microcontroller, in DIP package, with built in USB and JTAG, and with minimal GPIO but a high-speed/high-bandwidth/moderate-distance bus (multiple lines of high-speed RS485 maybe? ), and the ability to connect to arbitrary IO modules also in DIP package (UART, SPI ,I2C, GPIO, 8-bit sub-processor, small patch of FPGA fabric, etc). Kinda like a modular PLC, but for much lower-level software and hardware. - Single chip, non-tiny-package, military temperature range multi-cell complete Li-ion charger/controller unit that handles the complete combo of: Cell protection, high speed charging, trickle (solar) charging, gas gauging, and output disconnect. I am amazed that Sparkfun does not sell any such device. - Automagical tri-state bidirectional output buffer / input limiter / level shifter / isolator pack. - Peltier modules with efficiency befitting a solid-state device. - Paint-on / Dip-on Thermionic Cathode Coating. I know that something approaching this existed in the heyday of vacuum tubes, but supposedly it didn't work very well. tidu018 < at least for the GND side. As for your other opamps, check out apexanalog's PWM opamps for high current, but is costs big $. ...supposedly it didn't work very well. You forgot "a pony", and "the moon on a stick". 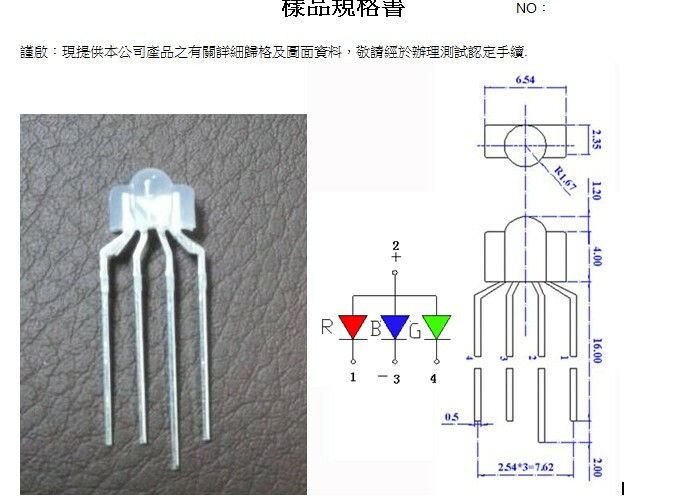 I know there's quite a few opamps out there using various versions of this design. Personally, I find that rail-to-rail inputs aren't all that necessary anymore since I'm mostly using opamps as buffers for ADC's, and I can pretty much always use an inverting topology which essentially eliminates the need for rail-to-rail inputs. Rail-to-rail outputs are much more critical since most ADC's measure from ground to Vref.